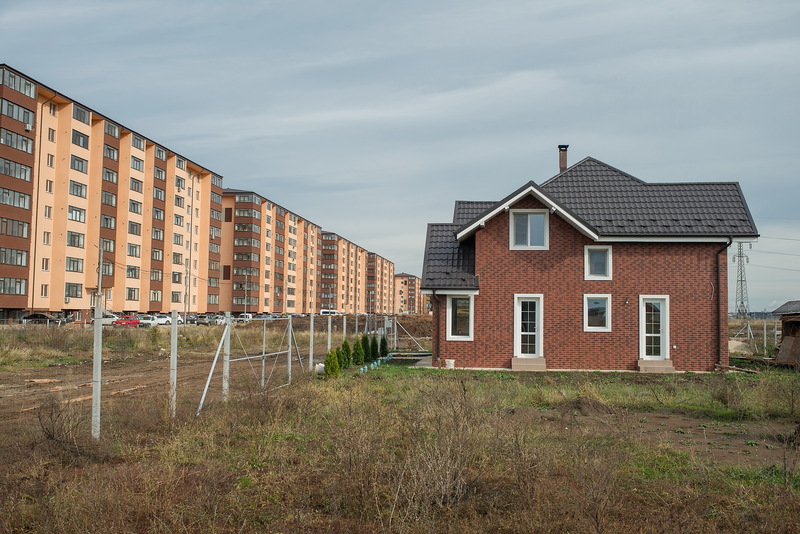 “Barcelona Residence, Scandinavian Residence, Belize Residence, American Village, French Village, Soho Apartments, Mediterranean Residence: these as some of the names of the properties being built in Romania’s capital,” says photographer Petrut Calinescu. The reality is far grittier, with other people living nearby struggling to get by. Originally from Constanța, he moved to Bucharest aged 19 to study journalism and now lives on the outskirts of the city, which between 2016 and 2017 became the focus of his photo series Living on the Edge. “The periphery is a space full of micro-universes, many crafted to perfection, but completely isolated from the rest of the city in terms of access or other nearby facilities,” he continues. Calinescu likens his city’s edgelands to the fairytales he grew up with. His photos reflect how curious and unpredictable life is on the outskirts: “Since moving here I’ve watched a generation struggle: cross frozen lands, meet witches, fight and kill beasts, befriend strange creatures, all to achieve that promised Western standard of living.” Follow his journey though Bucharest’s newly built apartment blocks, icy landscapes and hidden picnic spots. A real estate developer, “the Shogun” as he calls himself, searches for a place to build a new facility. 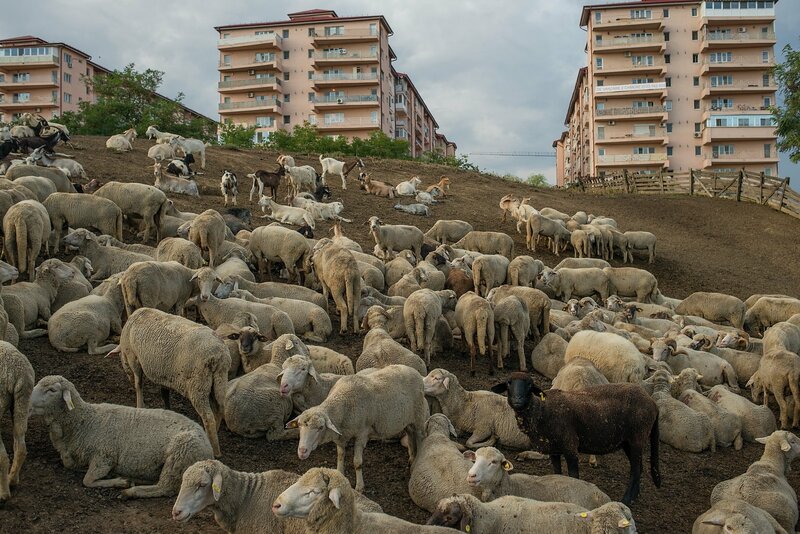 A flock of sheep and goats graze on a farm that is close to a newly built apartment block complex called Comfort City. The farm has been here, on the edge of Bucharest, for a decade. The apartments were also built 10 years ago. Since then, their inhabitants have made constant efforts to shut down the farm, complaining about the smell and noise. 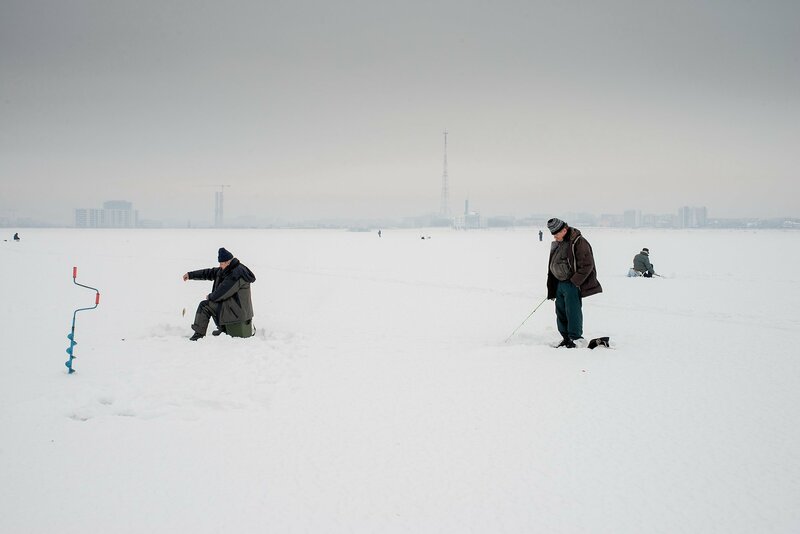 Ice fishing is popular on the frozen surface of Lacul Morii, a large artificial lake built during the communist-era 1980s to protect the city against floods. 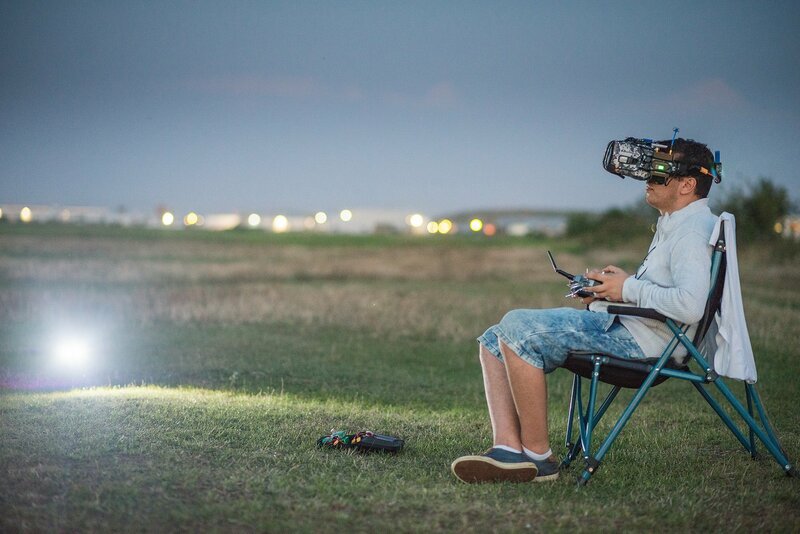 Andrei and many other drone-enthusiasts gather in the suburb of Chitila, an unofficial aerodrome where amateurs fly handcrafted models and drones. A man swimming in Morii Lake, which he does each afternoon after he finishes work. “The water is clear, the temperature is perfect. This is how I get rid myself off my dark thoughts,” he says. The lake was built during the communist era, covering a residential area which included a cemetery and a church. A typical communist-era apartment block built in the 1970s on the southern periphery of Bucharest. A woman sunbathes next to the Arges River, a perfect spot to relax in summer. A young couple, living in the residential block in the background, bought a piece of land and built this house. They plan to move soon, but still don’t dare to do so, as for the moment there is no road, electricity or running water. A family stand in front of their house next to a slaughtered pig: an ancient ritual that happens around Christmas Eve, often seen in the Romanian countryside, and sometimes on the periphery of the capital. A man dressed as Santa Claus prepares for a surprise appearance in Bolintin-Deal, a commune located in Giurgiu County. New Year’s fireworks at a new residential complex in Militari, on the periphery of Bucharest.